Photo Independent ("the only international art fair bridging the gap between those who love and collect photography and the artists who make it") has always been a source of inspiration for me. Seeing new creative work and experimentation with imagery from artists near and far is the best way to spend a weekend. 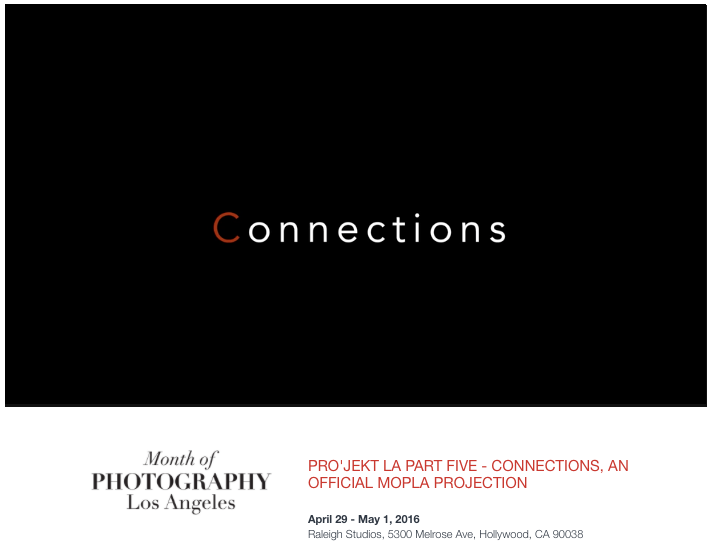 This year, I am excited to announce that I was a part of the event with "Connections"--a multimedia video presentation curated by Scott Thode and presented by Visura, MOPLA, and the Lucie Foundation. "Connections" highlights a select group of Visura photographers and how they see the world in a physical, emotional, spiritual and intellectual way. 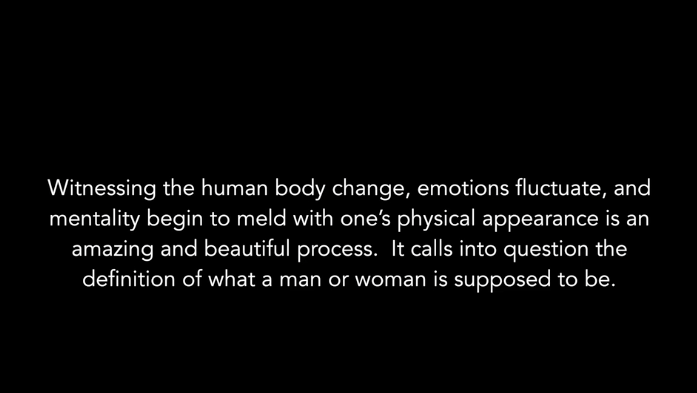 Each story has a unique point of view and is very personal, very real, but can also be very abstract.